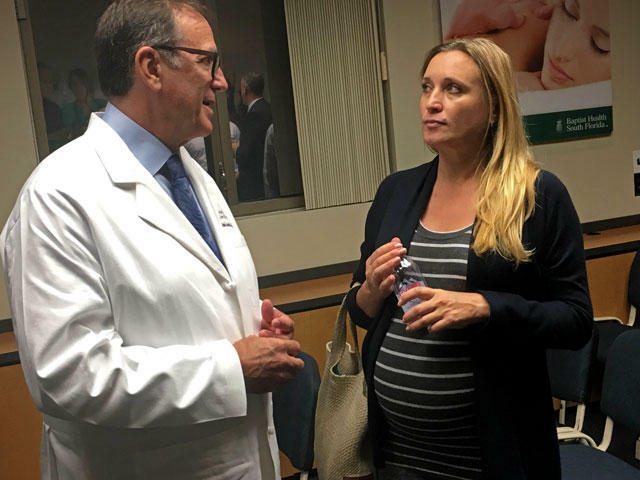 Concerned fertility patient speaks to reproductive endocrinologist, Dr. Michael H. Jacobs about Zika prevention in Baptist Health conference, Wednesday night. Nearly one hundred south Florida residents gathered to hear medical specialists talk about precautions families should take to protect pregnant women and their unborn children from contracting the Zika virus. The talk, called "Zika and Pregnancy: What You Need to Know Now," was organized by Baptist Health Resource Center in their Kendall location last Wednesday. Specialists at the conference included Jason S. James and Michael H. Jacobs, two reproductive doctors, and infection control expert Barbara Russell. Each strongly suggested that people looking to get pregnant avoid traveling to countries where there are high cases of the virus like Brazil and Puerto Rico. Kendall resident, Alysia Mesa wants to get pregnant before the end of the year, but experts’ advice left her worried. “It definitely made me a little nervous. He mentioned that if a man travels outside the US to an area where Zika is known to be, they should wait at least six months before impregnating a woman. So that’s kind of a longer time than what I had in my mind," Mesa said. Fertility patient Angeline Falcon is a teacher in Miami-Dade. She’s scheduled for a frozen embryo transfer next week, and said she came to the event to learn about how she and her husband can be safe. “My husband does travel to Latin America and we’ve ruled out him traveling overseas if I were to be pregnant in the next few months," said Falcon. For women already pregnant, experts recommended other protective measures like spraying clothes and open skin areas with mosquito repellant and to use barrier protection like condoms throughout the pregnancy. 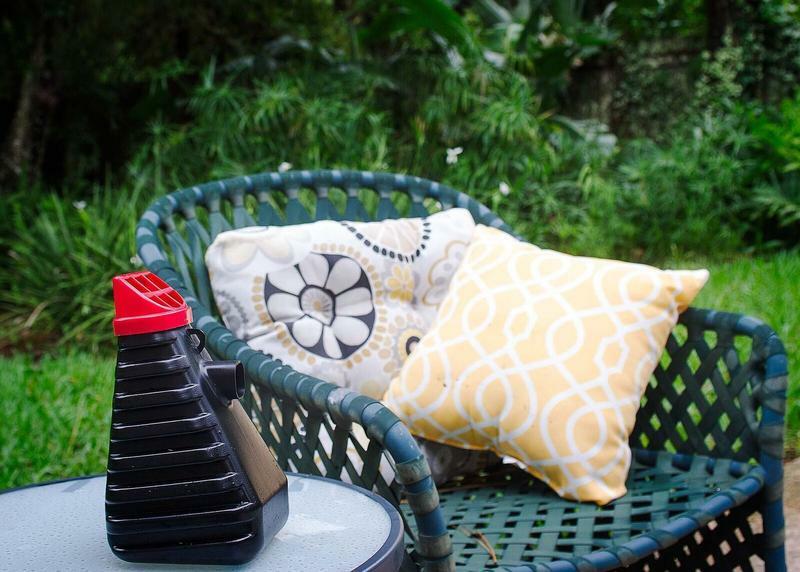 Professors from the University of Florida have developed a mosquito trap that they say could help prevent the spread of Zika virus. Professor Phil Koehler says the trap is proven to catch and kill mosquitos but the public might not be able use it this summer because it’s awaiting federal approval. The professors have applied for emergency registration from the Environmental Protection Agency, which could bring it to the public in a matter of weeks instead of almost a year. Koehler said he’s hoping to have it approved for this mosquito season. 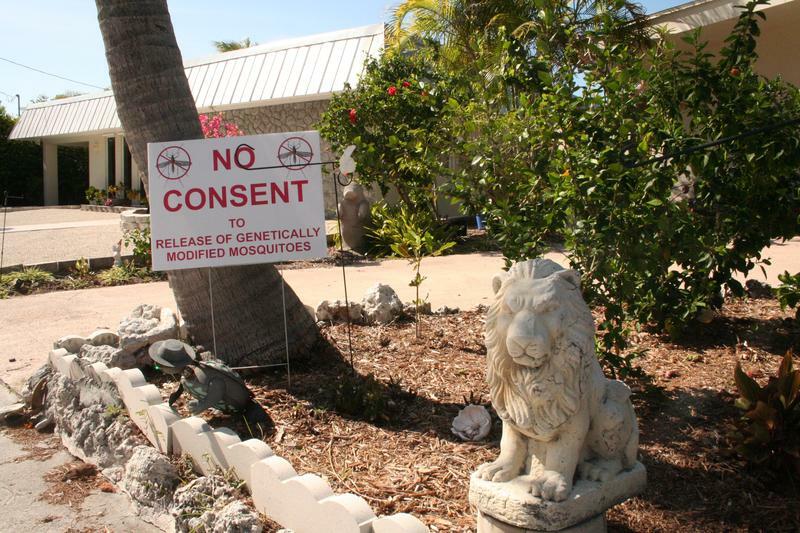 A survey of households in Key Haven, the neighborhood proposed for the first U.S. trial of genetically modified mosquitoes, found a majority of respondents opposed to the test. Researchers from the Bloomberg School of Public Health at Johns Hopkins University in Baltimore sent surveys to every household in the neighborhood. Coming off of a two-day trip to Honduras, U.S. Senator Marco Rubio joined forces with U.S. Representative Carlos Curbelo at an event Friday to implore members of Congress to come to a speedy compromise on funding to fight Zika. Congress is set to negotiate on a proposed 1.1 billion dollar spending package to combat the virus. President Obama already put on the table a 1.9 billion dollar plan. Rubio shared his support for spending as much money as it takes, for as long as it takes, to stop the virus. Public health advocates who are exasperated by the fight on Capitol Hill over how much to spend to combat the Zika virus are looking longingly at the Federal Emergency Management Agency. FEMA has a standing fund that it can draw upon when disaster strikes. The fund is replenished when the money is spent cleaning up from hurricanes, tornadoes and other natural disasters.